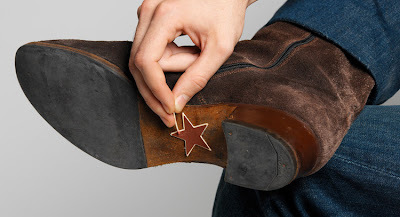 You can stick this star shaped patch sticker to your shoe or any other place of your choice, and you are ready to light a match. 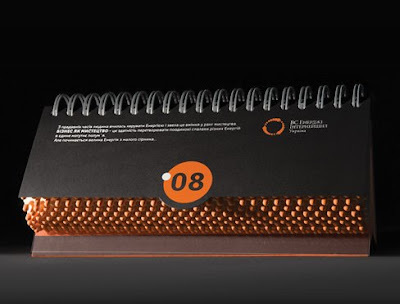 This comes from Radi Designers. 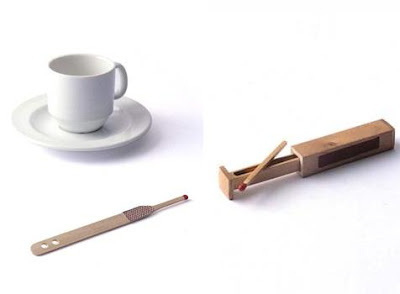 Industrial designer Adrien Rovero created these unique and interesting variations of matches. 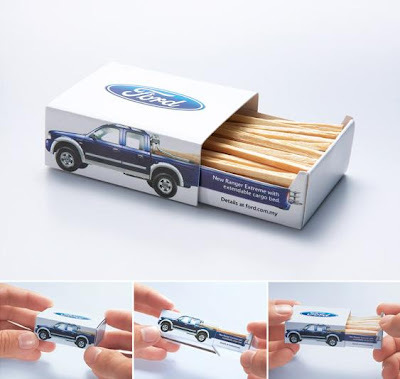 Ford Ranger Extreme matchbox was the part of an advertisement campaign to highlight the Ford's ranger extreme, a Limited Edition model with cargo bed extender that allowed for 30% more payload. But most of the truck buyers come from blue-collar industries such as auto repair, construction and plumbing and tend to gather in specific places. 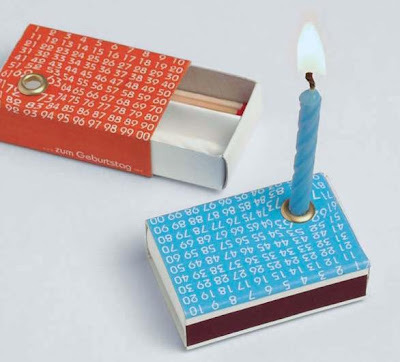 5000 matchboxes which had the Ford's website address were given to potential buyers at their usual gathering places. 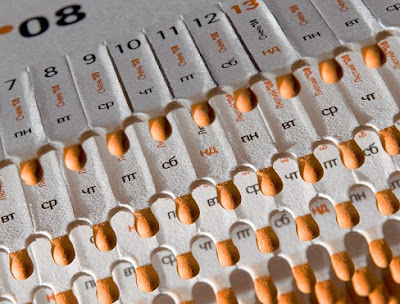 Over 1600 visited the website, 450 booked for test-drive and 300 test-drove the car. And a matter of fact the Limited Edition Ranger extreme was sold out a month ahead of schedule. 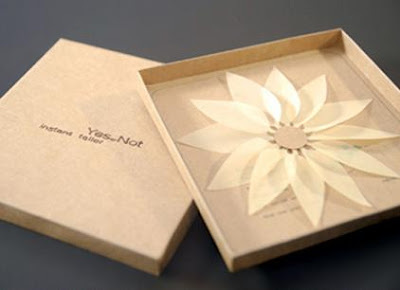 These look like they've been burnt but they haven't, created by Meric Kara. 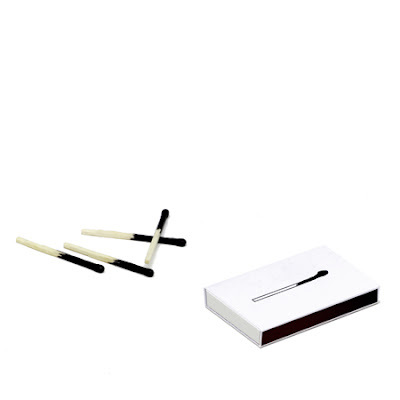 If you are among those who are ready for anything then this is something which is sure to impress you! 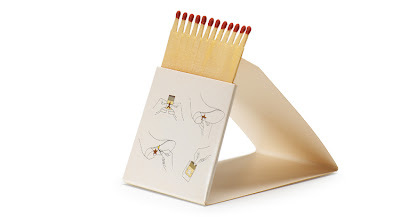 This matchbox has everything (almost) for a celebration, four candles, matches and a candleholder. It's a creation of Lonny-Design. 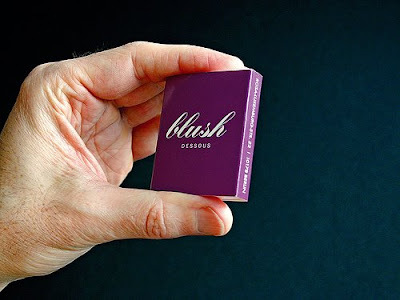 This is a part of advertisement campaign from Blush. 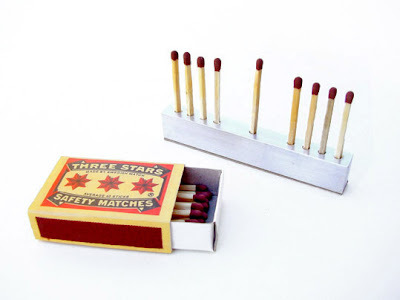 Jeremy Walton has really wonderful and impressive collection of fantastic matchboxes - matchboxes in candles, tray matchbox, and many more. 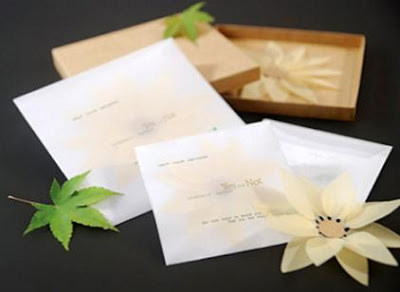 Reddish Studio designed this one. 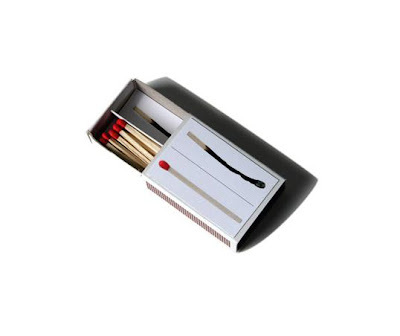 Designed by Jorg Gatjens, these matchboxes has a separate compartment to discard the used matchsticks. 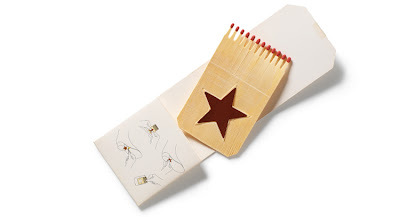 An interesting idea where each page is a month and it looks like a comb made of matches that correspond to the days. 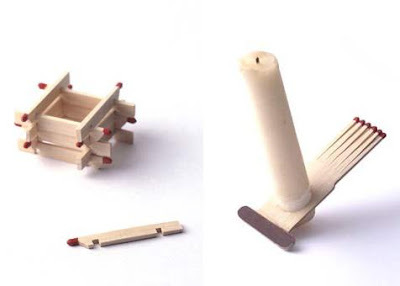 The matches used for the construction are real. 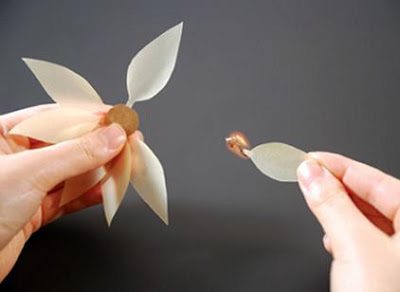 Its really interesting to have a match made in the shape of a flower, but can you really use something which looks so impressive as once you use it nothing of the design remains. 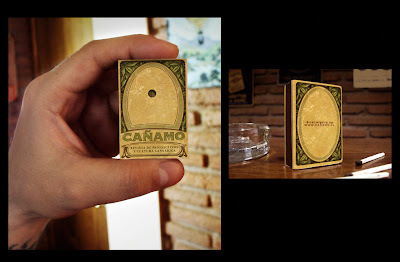 These Cañamo matchboxes were made attractive and had a modern design with a hole (which transforms matchboxes into pipes) and were distributed at places were the potential buyers gathered.